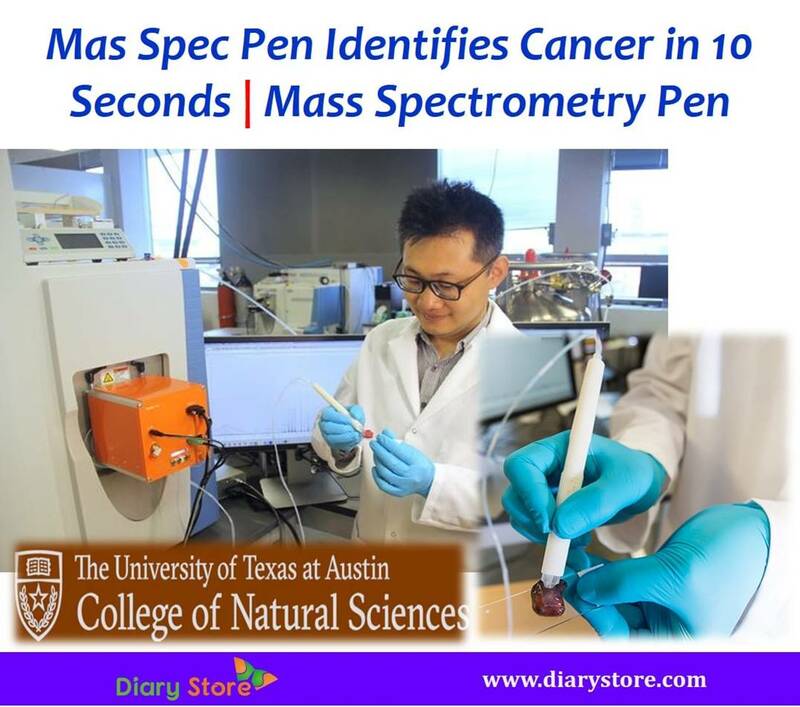 Mas Spec Pen Identify cancer in 10 seconds!!! ....You have read it correctly!... 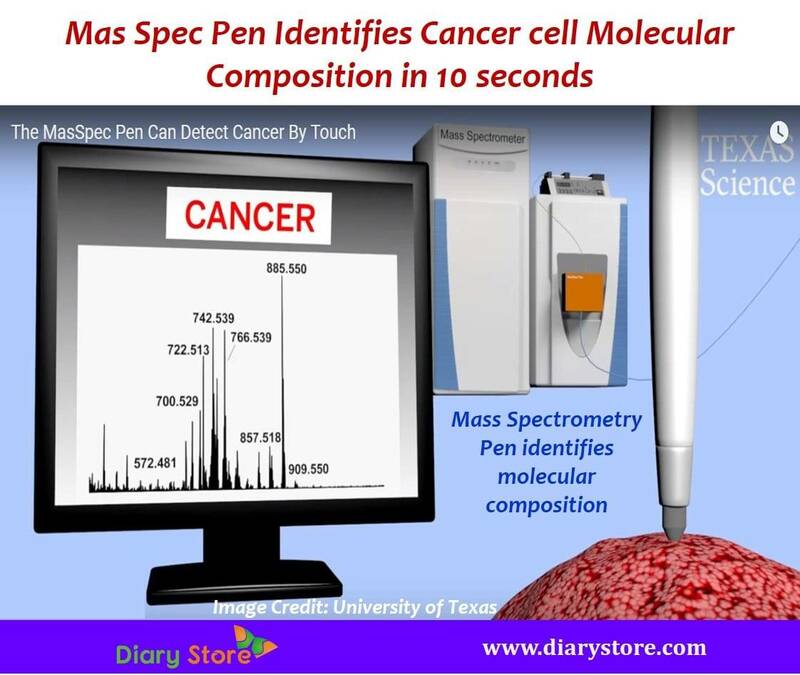 University of Texas, Austin has come up with a wonder device Mas Spec which can detect cancer in 10 seconds. Though it sounds incredible, the Mas Spec can identify cancerous cells with high degree of accuracy. The handheld device can scan human tissue samples and discern all subtypes of breast, thyroid, ovarian and lung cancer. Mas Spec aids surgeons with accurate information and more specific details as to what cells should be eliminated, what cells are to be retained for curative treatment and how recurrence of cancer could be averted. The mind blowing phenomenal merit of Mas Spec is it is 150 times faster than the current technology. The first ever usage of the device by researchers in oncological surgeries will be in 2018. 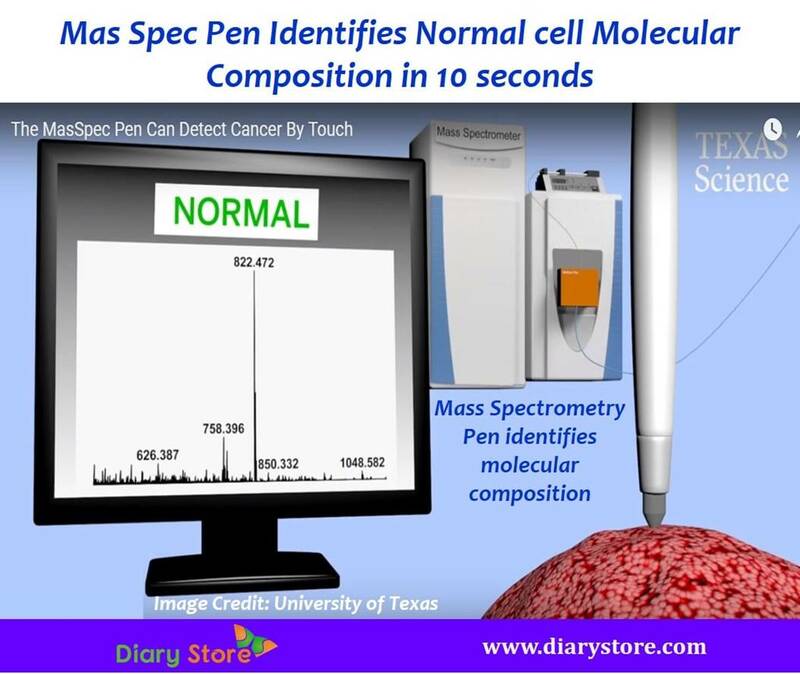 The Mas Spec pen is connected to a mass spectrometer and uses a tiny droplet of water. 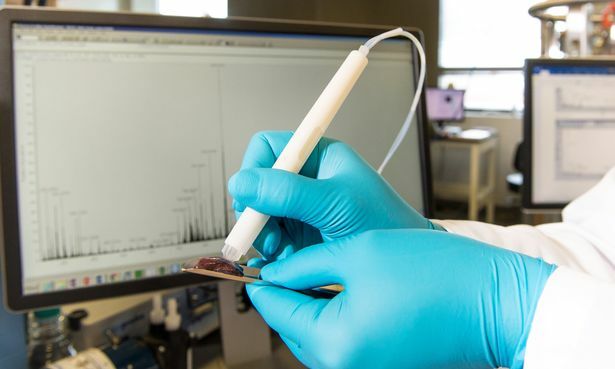 When the suspicious tissue is touched with the pen, it releases a tiny droplet of water which absorbs metabolites and transports to mass spectrometer. The role of mass spectrometer is to characterize diagnostic lipids, proteins and metabolites. The type of tissue under study is displayed on the computer screen letting us know whether the tissue is malignant or healthy. The detection is much faster and safer. Surgeons can operate upon the effected cells more precisely, not harming the neighbouring healthy tissues. Biological molecules that are characteristically smaller in size are metabolites which exhibit different characters in benign tissues and carcinogenic cells. A quick detection of cancerous metabolites is the much needed relief to surgeons to take up the most suitable action on the patient immediately, without usual delay.